The demonic spirit of war is in direct opposition to that of Christianity. War and violence destroy what Christ creates, and creates what Christ destroys. 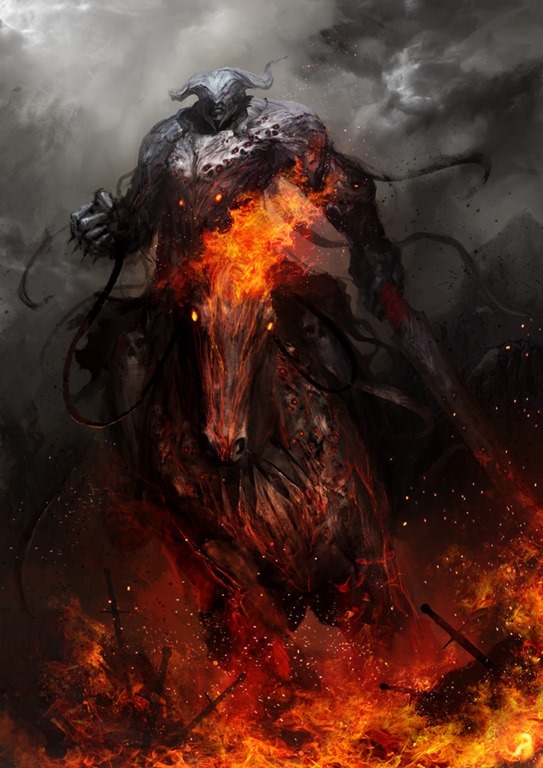 Misery and woe to the peaceful and gentle religion of Jesus when the demon of war, hatred, and violence rides through the land on his inflamed stallion. It is unknown to history that Christianity has ever prospered through the violence of any kind. The noise and turmoil of discontentment and upheaval have drowned out the voice of conscience and of God. Eternity has been eclipsed and forgotten; all are thirsty for the blood of his brother man.